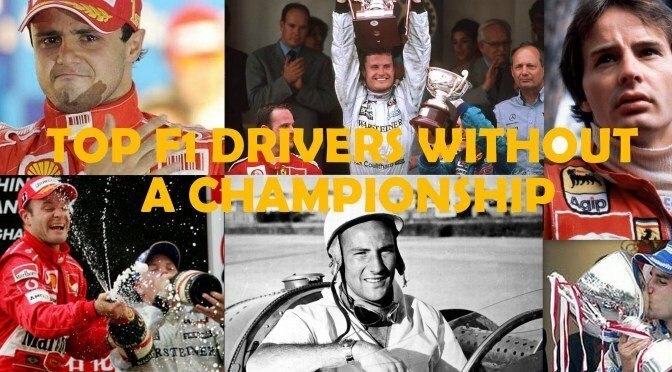 While world champions are remembered for years and years to come, there are certain drivers who despite of not winning a world championship, have managed to have an impact over the sport. Many of them deserve to be called a champion despite winning none of them. Here we bring you a list of top F1 drivers without a championship, but are truly deserving of one. 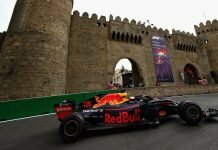 The Australian driver has been at the receiving end of poor luck, particularly at Red Bull. Initially, he was the top dog, having beaten David Coulthard and subsequent teammates hollow. However, all that changed with the arrival of a certain Sebastian Vettel and Webber was shafted as the backup. The 2010 season was one season where Webber was at his most competitive. But, there was the issue of team orders in Malaysia 2013. That was when the relationship between Vettel and Webber hit an all-time low. 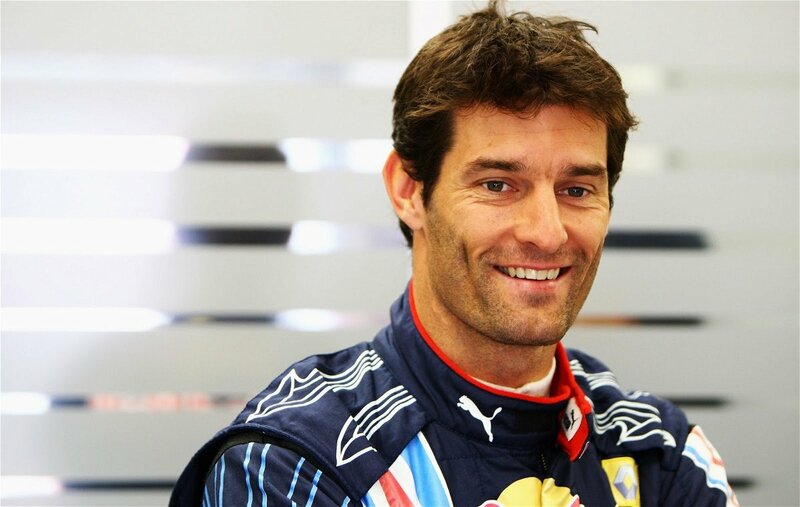 Make no mistake, Webber is a decent driver and has won a few races. Sadly, he was never given the chance to challenge for the title and he retired from F1 with 9 wins. There was also that famous line after one particular win, “Not bad for a Number 2 driver”. The Polish driver was touted as one of F1’s brightest stars of the future. He performed wonders for BMW Sauber and even bagged them their first win. 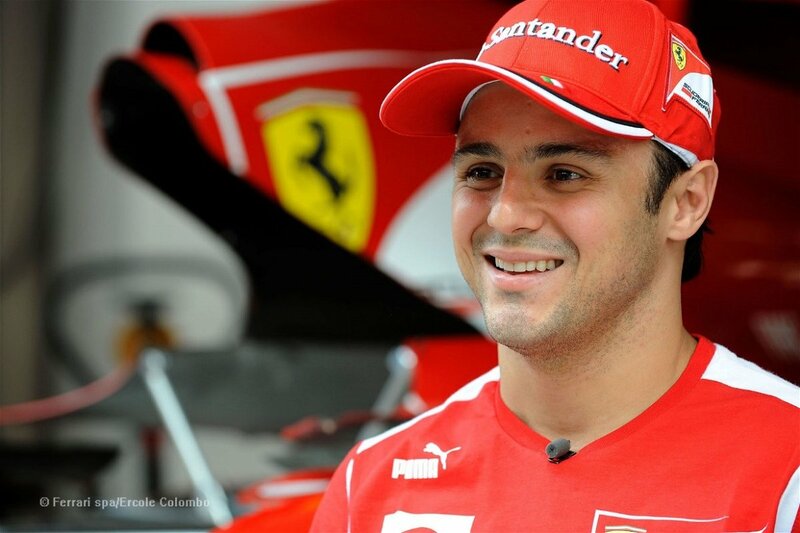 Ahead of the 2012 F1 season, he was even touted to join Ferrari in place of a struggling Felipe Massa. Sadly, his rally crash put paid to his championship hopes and his F1 hopes for a very long time. Although he will be returning to an F1 car as a racer in 2019, he will be far from the podium. This is why, Kubica is one driver who deserved a title as a driver of his calibre and talent, was robbed in his prime. 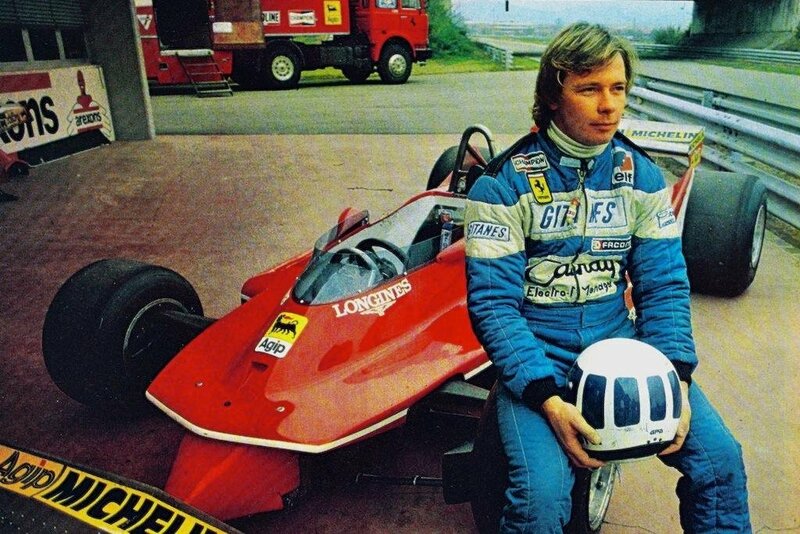 In the 1980 season, Didier Pironi’s impressive performances in the unheralded Ligier caught Ferrari founder Enzo Ferrari’s eye. 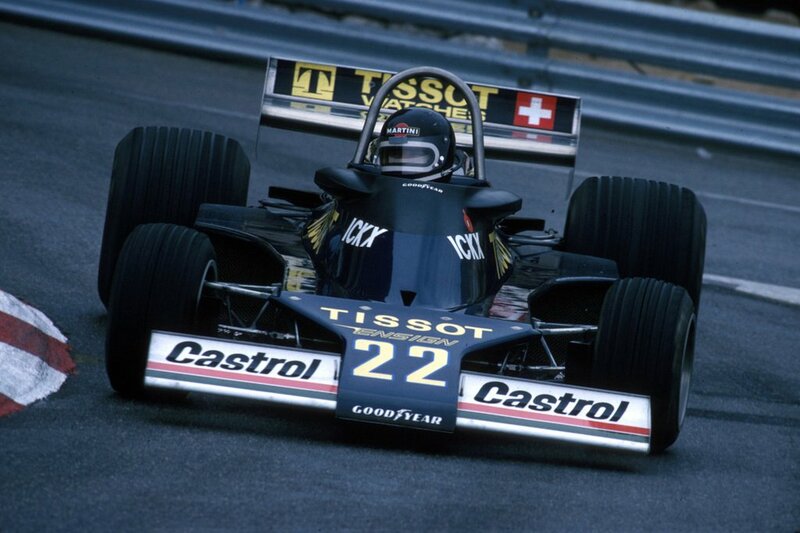 The Italian offered Pironi a seat with his team for the 1981 Formula One season. But the 1982 season was the year when Pironi really came into his own. The Ferrari driver led the drivers’ championship by nine points after 11 races. He sat out of the Belgian Grand Prix out of respect for teammate Gilles Villeneuve’s death during qualifying. Pironi qualified on pole at the 1982 German Grand Prix but the race was a different story. During the practice session, Pironi collided with Alain Prost’s slow-moving Renault at 170mph in a heavy downpour. The Ferrari flew nearly 200 feet and then came crashing down nose-first crushing both his legs. Pironi underwent months of painful surgeries before he could walk again. Sadly, his legs weren’t strong enough to resume racing. Enzo Ferrari placed a specially designed cup next to his bed which read ‘Didier Pironi – the true 1982 World Champion.’ But the statistics declared Keke Rosberg as the 1982 champion. It was disheartening for Ferrari as they had 2 drivers who were champion material but fate had other ideas. Ronnie Peterson was highly regarded as one of the fastest drivers in F1 history. Peterson the ‘SuperSwede’ was the master of qualifying and wowed onlookers with his rally-like approach. While it did have its flaws in the races, there was no doubt that he was special . Peterson’s death was as unfortunate as it was tragic. He crashed at the start of the 1978 Italian Grand Prix and was extricated from his burning Lotus 78 by fellow drivers. The Swede was admitted in the hospital with badly broken legs. 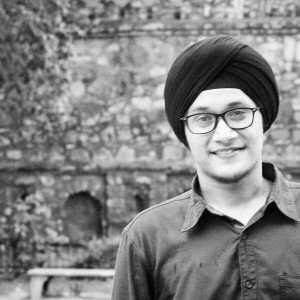 Unfortunately, A complication that night led to an embolism that robbed him of his life. Ickx was a highly decorated driver, winning the Bathurst 1000, Can-Am Championship, Dakar Rally, eight Formula One Grands Prix and more. He even triumphed at the 24 Hours of Le Mans on several occasions. However, the Formula One World Championship was the only championship that eluded him. He raced in Formula One for more than a decade and scored 25 podiums through his career. But he never quite managed to win the big prize. The 1970 season was the year he had one hand on the title, only to see it slip away. He fell agonisingly short by a mere five points. The then championship leader Jochen Rindt had a fatal crash at the Italian Grand Prix and Ickx had the opportunity of a lifetime. With three more races to go, Ickx needed 26 points from a possible 29 to eclipse the late Rindt’s tally of 45 points. Unfortunately, he could manage only 21 points thus making Rindt the only posthumous Formula One world champion in the history of the sport. 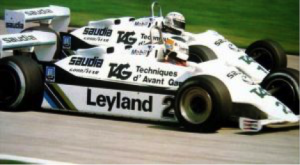 The Argentinian has always been associated with a bitter fight with Williams team-mate Alan Jones during the 1981 season. The root cause of the fallout was when Reutemann ignored team orders in Brazil. Jones got his own back by refusing to lend Reutemann his support in the title-deciding final race at Las Vegas. Reutemann eventually lost out to Nelson Piquet by a single point. The following season, Bad blood between him and the team prompted him to quit F1. Despite the controversy, he was exceptionally smooth behind the wheel. Consistency was a bit of an Achilles heel, but he was unstoppable once he got going. David Coulthard replaced Ayrton Senna in the Williams to make his debut in Formula One in the year 1994. That year, he went on to secure his first ever podium in Portugal. Starting karting at a mere age of 11, he showed promise from the very beginning graduating to British Formula Ford Championship. He won the McLaren Young Driver of the Year award as a result of which he was allowed to test a McLaren in the year 1990. He was Williams’ reserve driver when he took the place of the ill-fated Senna. In his first full season for Williams, in 1995, he was mighty impressive in a rather unreliable car, managing seven podiums including his first win at the Portuguese Grand Prix where he also secured his first pole position. He was third in the driver’s championship in 1995. He later joined McLaren in 1996 and stayed with them till 2004 where he managed 12 race victories for the team. Out of these 8 years, his best result was in 2001 when he came second to Schumacher in the driver’s championship. Three times he came third for McLaren in the year ’97, ’98 and 2000. 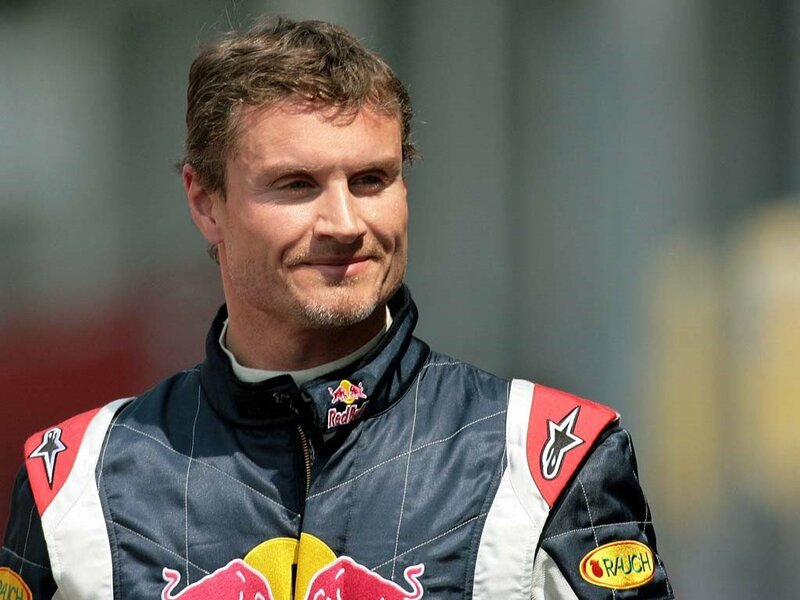 After leaving McLaren, the Scott joined Red Bull Racing, a new team in 2005, born out of Jaguar Racing and stayed with them till 2009 before retiring. Considering the early stages of the team, he never managed any success with them except two podiums, including their first one in 2006. Coulthard’s career largely suffered due to the unreliable cars that he drove. Even during 1998 and 1999, when McLaren won the driver’s championship with Mika Hakkinen and also the Constructors Championship, Coulthard could only manage third and fourth respectively in the championship. He was a talent that went down the drain largely due to mechanical issues or McLaren’s constant favouritism of Hakkinen. 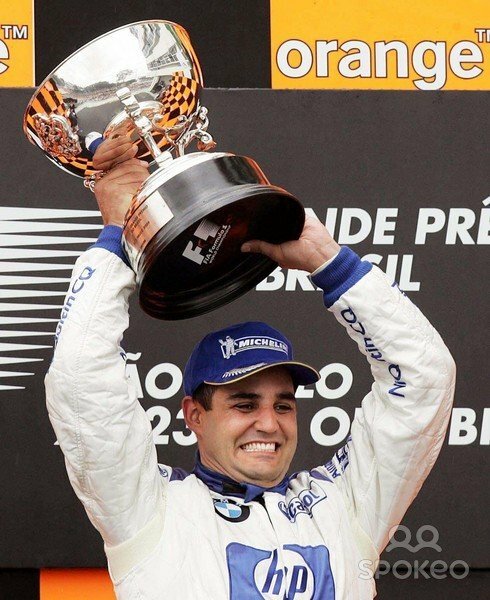 Despite having a short F1 career of six seasons, Montoya still finds a name in our list primarily because he was fast, he was skilful and he has shown such immense success in other motorsports. He showed success from the beginning of his career starting in F3000 where he came second in his debut year and won the championship in the second. In his 1998 F3000 season, he was able to lap every other car in the field during a particular Pau Grand Prix. In the year 1999 he won the CART FedEx Championship Series in his rookie year and thus by doing so became the youngest to do so at the age of 24. His debut in Formula One was in 2001 for Williams, for which he was a test driver earlier. The season was full of ups and downs and he managed to finish only six races out of the 17 which included four podiums including a maiden victory at the Italian Grand Prix. The year 2002 had Montoya finish third in the drivers’ championship behind the two Ferraris. He was particularly impressive in Qualifying sessions and managed seven out of the seventeen possible pole positions. He constantly attacked the Ferraris and was known as the one who could give Schumacher real pressure. He finished third again in 2003 despite being a title contender throughout the season. The car was strong but required extensive design changes mid season which hampered the success of the Williams as opposed to Ferrari. He took 9 podiums including a couple of race victories in 2003. He joined McLaren for 2005 and 2006 and managed only a couple of race victories for the team. He couldn’t really deliver with the McLaren. He later moved to NASCAR and won the rookie cup in 2007. 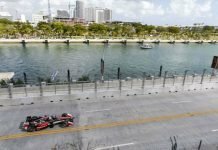 His other success includes a couple of INDY 500 championships in the year 2000 and later in the year 2015. All this makes one think, if only he had stayed in Formula One for a little longer. Currently the driver with the most number of F1 starts at 322, Rubens Barrichello was involved in five constructors championships but his best result comes as a second in the driver’s championship in 2002 and 2004. Peak of his career came in between 2000 and 2005 when he drove for Ferrari alongside Michael Schumacher but always played as a second fiddle to the German. Ferrari openly declared Barrichello as the number two driver, favouring his team mate Michael Schumacher with new parts, advanced development and better strategies. 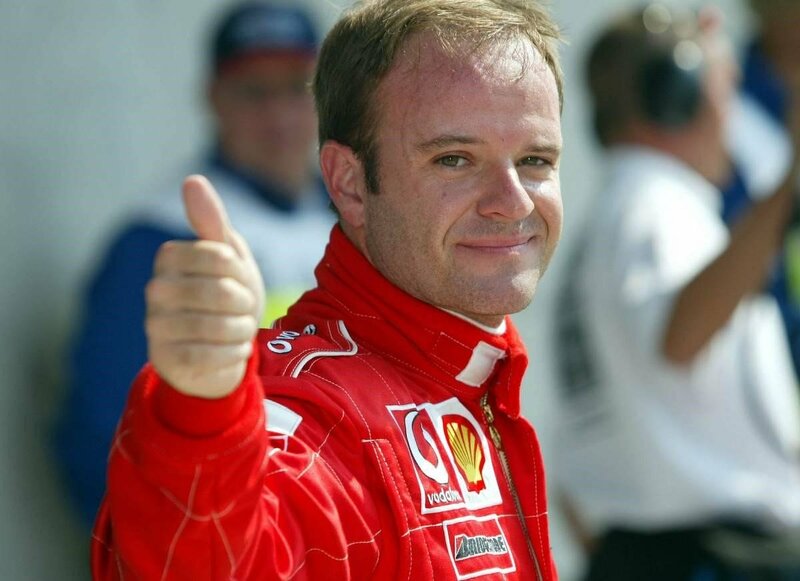 He has 11 wins to his name along with 68 podium finishes, 14 pole positions and 17 fast laps which clearly demonstrate the talent that Barrichello housed. He later joined Honda, which further got renamed to Brawn, partnering Jenson Button. While Button went on to win the championship in 2009 for Brawn, Barrichello finished third. His final stint in F1 came with Williams in 2010 and 2011, where he didn’t meet any success due to uncompetitive nature of the car. 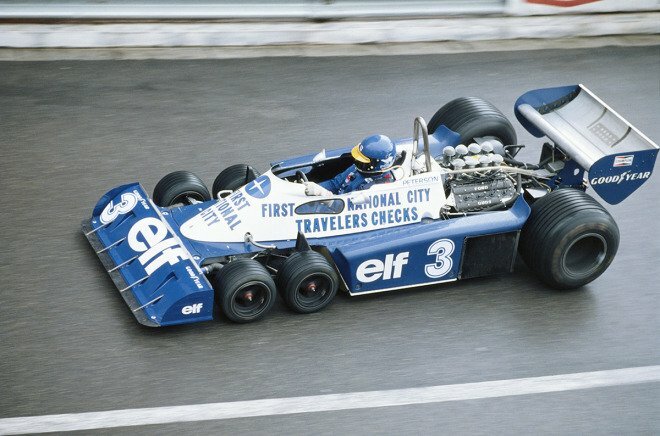 With all the experience under his belt, he never really could deliver a championship winning run, despite being given some really good and competitive cars. Playing second fiddle to Schumacher didn’t do his racing any good and he still stands as not only the driver with the most F1 starts, but also the driver with maximum starts but no championship under his belt. It seems Ferrari has a certain thing for housing big Brazilian talents. As soon as Barrichello left the team, Felipe Massa came in to replace the fellow Brazilian partnering Schumacher. He showed promise within his first season only, coming third in the drivers championship, managing to win a couple of race including his home grand prix at Interlagos. While 2007 wasn’t the best of his years where he finished fourth in the driver’s championship whereas his team mate, Kimi Raikkonen won the championship, he came back to form in the year 2008, which remains his finest years in the sport. 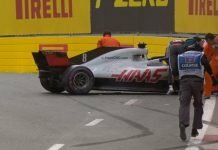 He had 6 pole positions and 6 victories during the season, but unfortunately lost the championship to Hamilton at the final few moments of the last race of the season. It was a real heartbreak for Felipe and Ferrari. 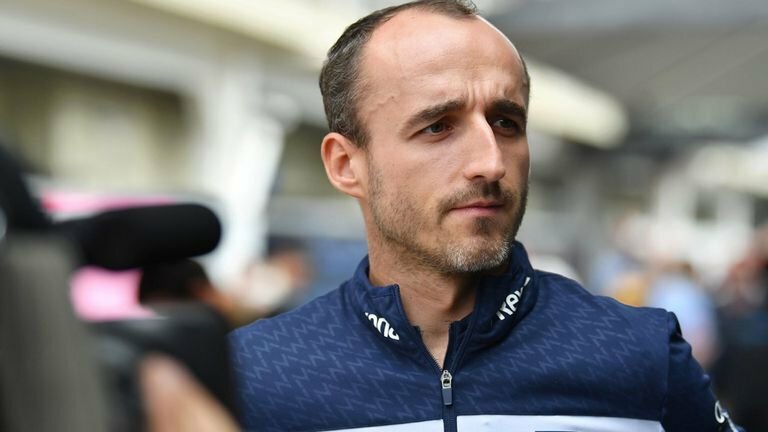 His main downfall started in 2009 when he was hit with a spring that came out of Barrichello Brawn during the Hungarian Grand Prix and hit Felipe near the eye. The year 2010 onwards, when Fernando Alonso came to partner him, Ferrari demoted Massa to a number 2 driver and he only managed to play a second fiddle to the Spaniard. He has to his name 11 race victories, all which came before his accident in 2009. He later joined Williams in 2014, where he has had a successful stint as of now. With a massive 220 Formula One starts to his name, Felipe Massa shined and outshined everyone during his peak days. His form never came back to him post his accident in 2009 until he returned to Williams, where he’s had a little success, though still better than what he had in Ferrari partnering Fernando Alonso. He managed just 8 podiums between 2010 and 2013. He would retire at the end of the 2017 season without a single title to his name. He is currently racing in Formula E for the Venturi team. 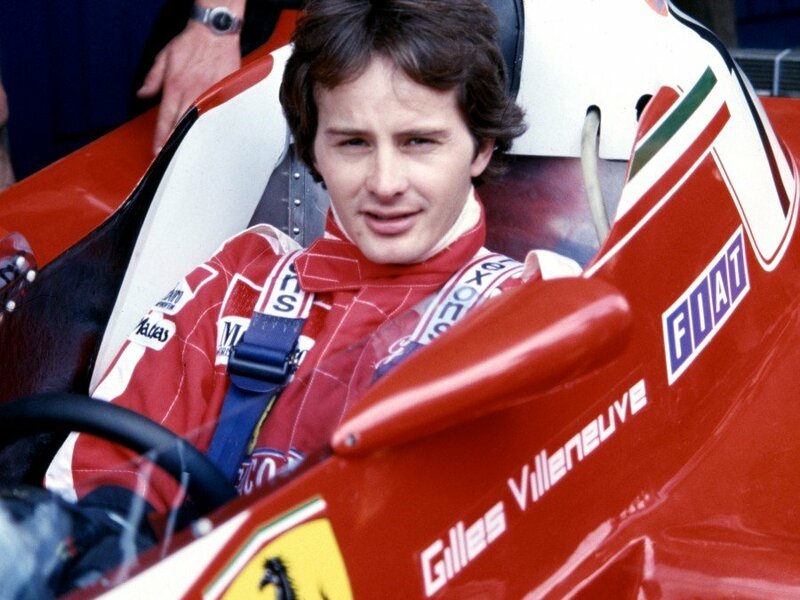 In a career that spanned only six seasons, the Canadian Gilles Villeneuve left his mark very well over the F1 world. 1979 was his prime year when he drove for Ferrari. He died at an early age of just 32 during the 1989 Belgian Grand Prix held at Zolder crashing at a speed of 225 km/h Villeneuve was extremely popular with his fans and among the F1 paddock for his aggressive and no holding back approach to racing. He knew how to push the car to its mighty extent and didn’t hesitate to overtake at the slightest of opportunities. His approach towards racing made him very famous among the tifosis. In the year 1979, his Ferrari team mate Jody Scheckter won the championship by a mere four points. Both had three wins in the season. His second place finish at the French Grand Prix that year is a fine example of his ever pushing nature. Had he not died so early, he would have went on to win a championship definitely . Considering his popularity among the fans and most importantly among the Canadians, the race track at Montreal. 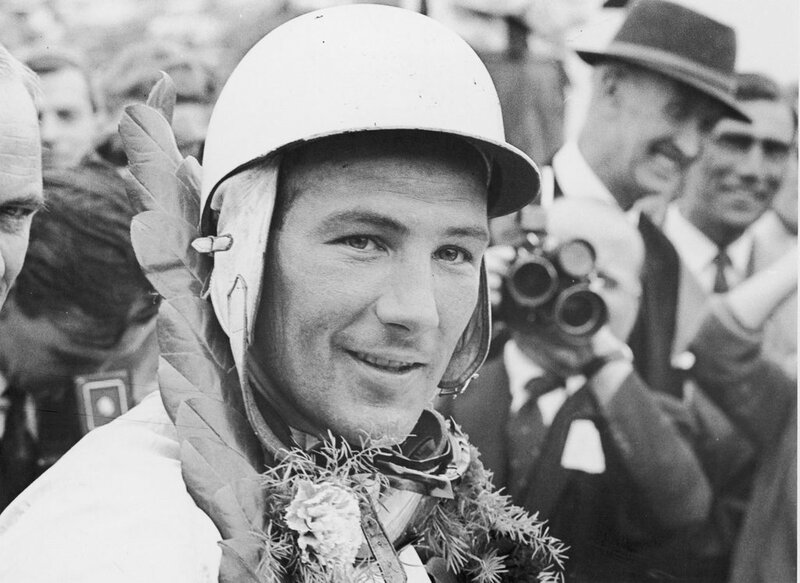 And to round up our list, we have Sir Stirling Moss at the top who remains in our opinion, the greatest driver never to have won an F1 championship. Not only this particular list, he’d easily top the list of the greatest all rounder driver as well. He took 16 F1 victories and came second four consecutive times in the World Championship and then after that third, three times consecutively. He was constantly overshadowed by the Argentinian, Fangio who was also his mentor and main competitor. He lost the 1956 championship by a mere 3 points to Fangio and the 1958 championship by a mere single point to Mike Hawthorn Apart from Formula One, Moss was known for his endeavours related to other racing avenues as well. Sometimes he would race different cars in different cups or championships within a single day. He had a thing for speed, for danger and tried many at times to break certain speed records. He was as good with sports cars as he was with Grand Prix ones, hence the tag of all rounder. He was Britain’s most celebrated celebrity of that time. He retired at a mere age of 32 following after a near fatal accident and spending a month in coma in a non championship race in 1962. Previous articleWhat Would a Ferrari Formula E Car Look Like?